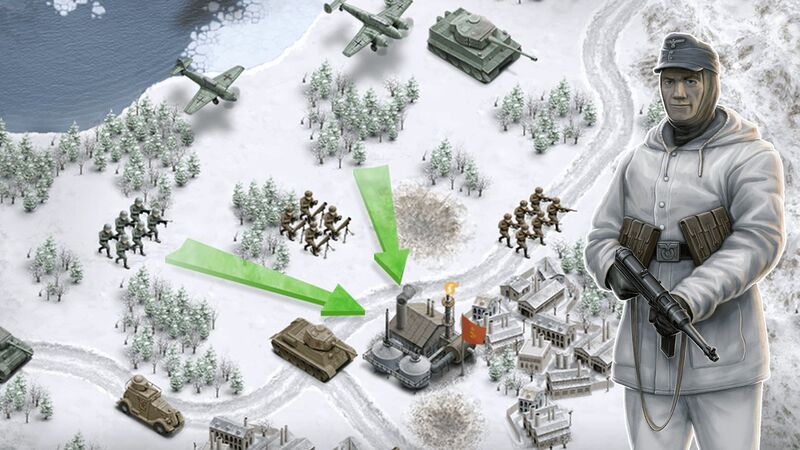 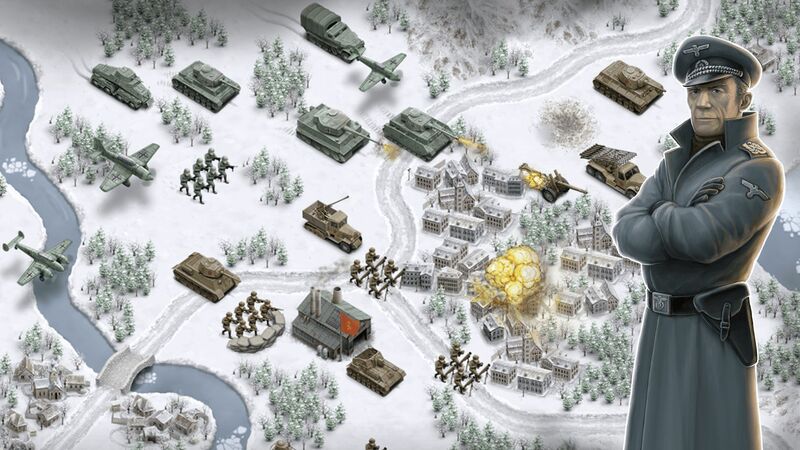 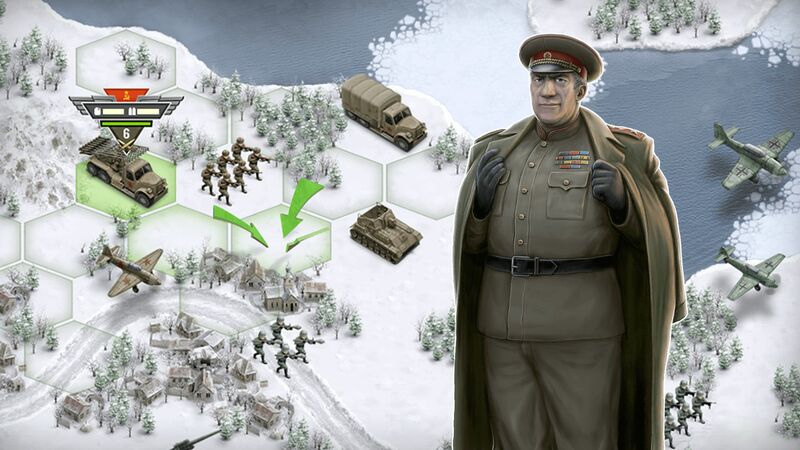 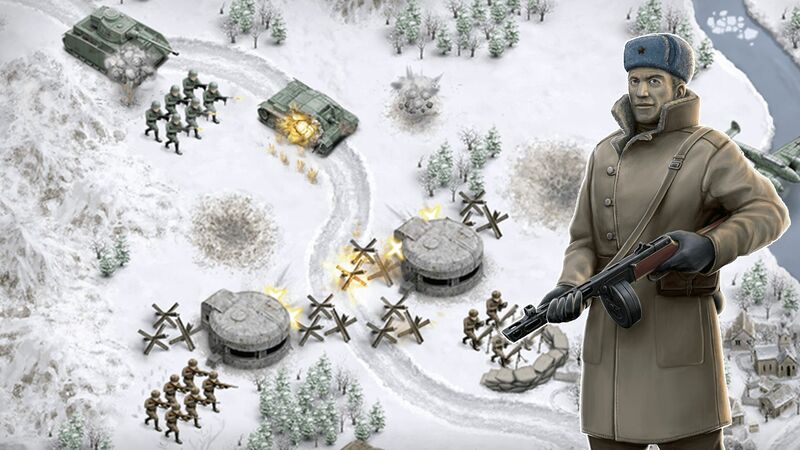 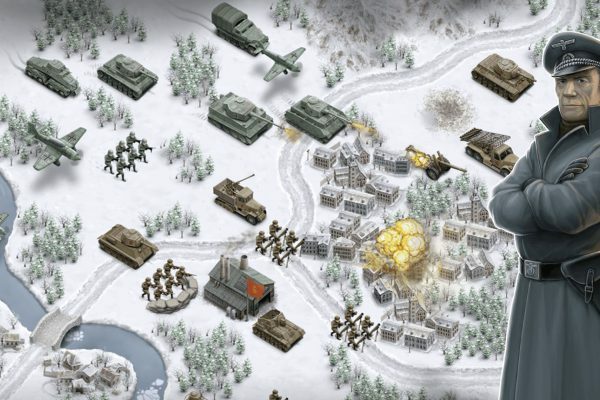 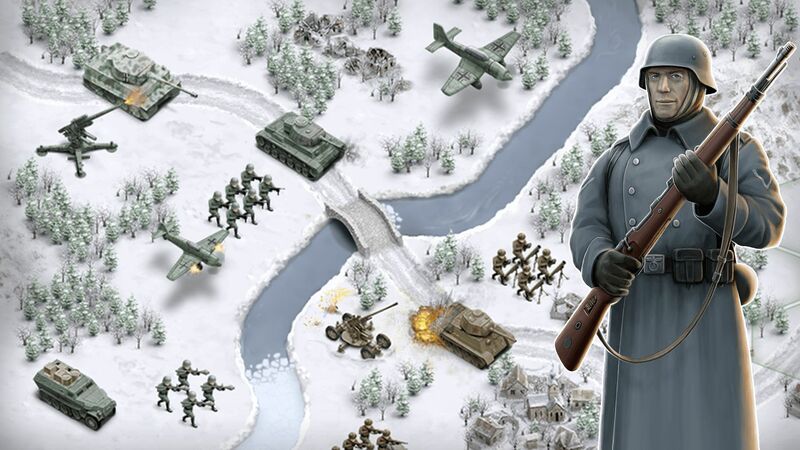 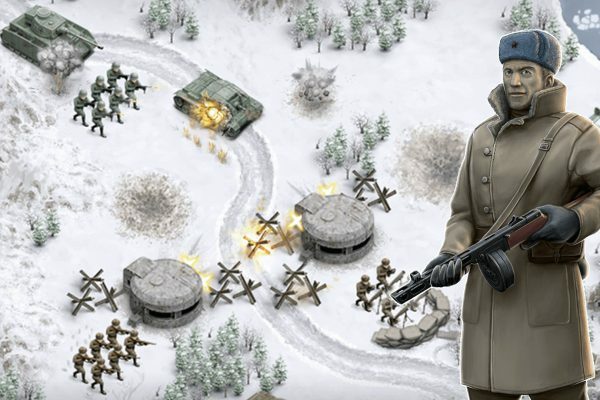 FIGHT through the bone-chilling cold of the 1941 Eastern Front! 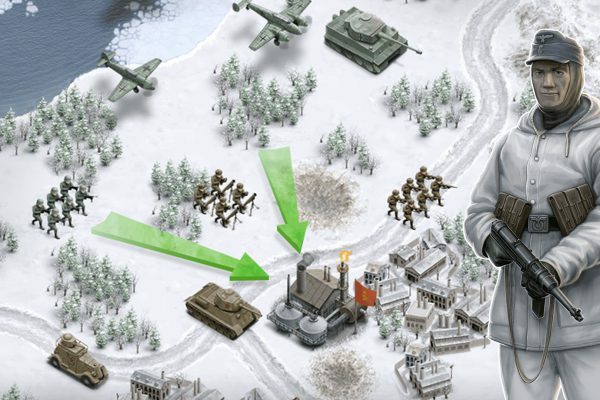 COMBAT enemy positions with tanks and infantry! 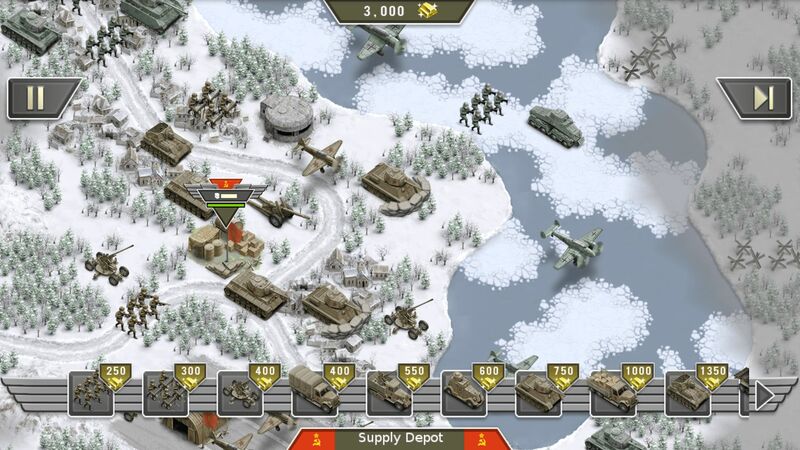 SHOOT hostile headquarters with mighty bomber wings! 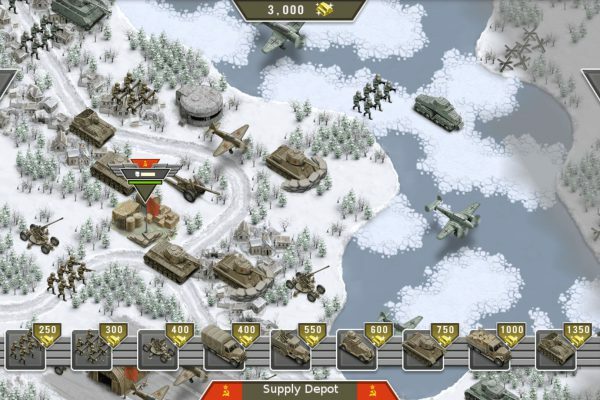 EMPLACE your artillery in rough terrain! 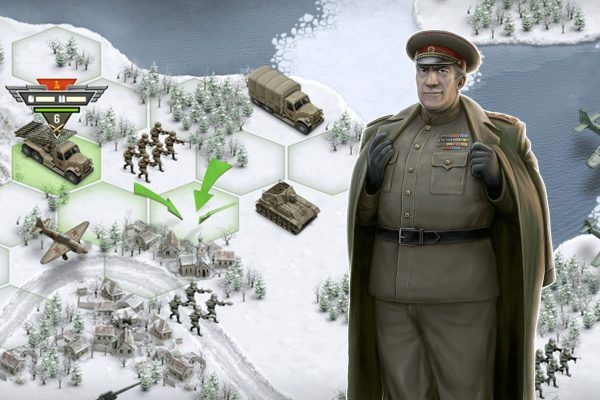 SUPPLY your army with goods and ammunition! 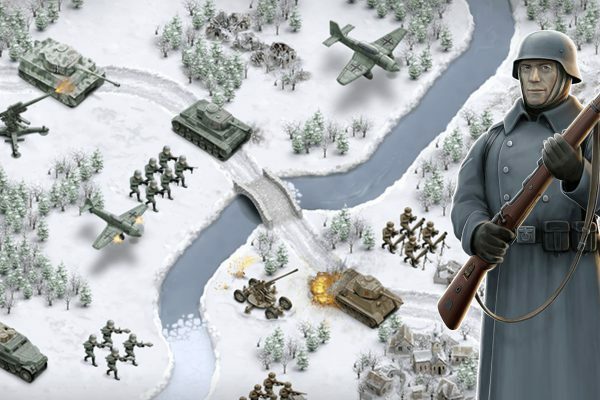 DEFEND yourself against superior numbers of enemies!